Biography of Shri Saibaba of Shirdi!!! His philosophy ingrained 'Shraddha' meaning faith and 'Saburi' meaning compassion. According to him Shraddha and Saburi were the supreme attributes to reach the state of godliness. Saibaba of Shirdi lived an extremely simple and austere life, sleeping on the floor of temple and later taking a ruined mosque as his shelter. With his arrival to Shirdi, in no time he began exhibiting a hypnotic attraction among people as they began flocking to him. He is attributed many miracles doing things that were beyond a mortal's power. He never discouraged these attributes and soon his fame spread like wild fire. Many pilgrims came seeking his blessings. Such was his hypnotism that even the mundane of his activities attracted large crowds. Saibaba encouraged charity and said, "Unless there is some relationship or connection, nobody goes anywhere. If any men or creatures come to you, do not discourteously drive them away, but receive them well and treat them with due respect." His most concise message for one and all alike was "Why fear when I am here". 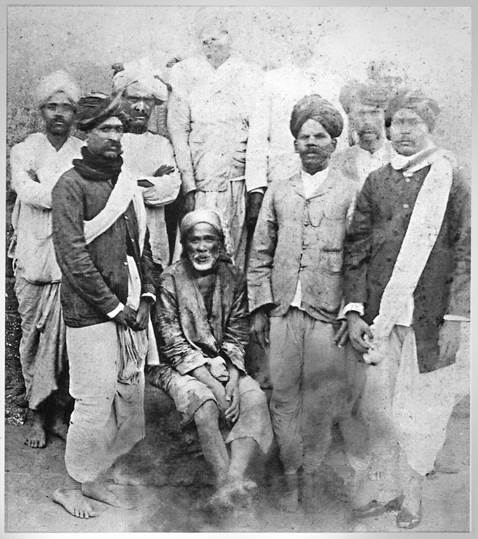 Saibaba's mission was to restore belief in god and according to him, "I give people what they want in the hope that they will begin to want what I want to give them (knowledge of the Ultimate)." He then taught values of total surrender to the Almighty Master (ALLAH MALIK EK- The only ONE) and experiences his grace.